Shop for all things Table Salt. Welcome to our Merch Sales page! At the moment, we just have CDs for sale. Keep your eyes peeled for other Table Salt items coming soon! 24 great, jazzy tracks about love in all its forms! 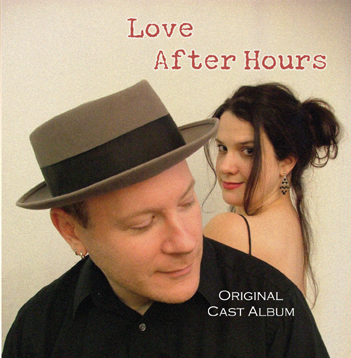 Table Salt Productions is thrilled to announce that the Original Cast Album for Love After Hours is on sale here! Featuring the vocal talents of: Michelle Cassioppi, Dennis Curley, Rachael Brogan Flanery, Julie Grover, and Tina North; and also featuring an outstanding jazz combo: Leo Lenander on guitar, Chris Bates and Andy Carroll on upright bass, Dennis Curley on piano, and Matthew Zimmerman on drums. 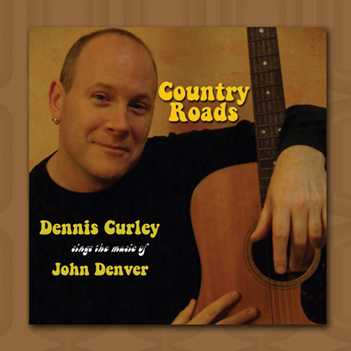 Recorded at Wild Sound Studio in northeast Minneapolis, this CD features 24 tracks—all original songs with music by Dennis Curley and lyrics by Jim Robinson. Click the "Online Store" button below, and you will be redirected to our secure Table Salt Online Store where you can specify the number of CDs you wish to order. CDs are selling for the low price of $20, plus $3 shipping and handling (MN State sales tax is included in the purchase price). They will be sent via the US Postal Service to the address you specify when you make your purchase (US addresses only at this time). Brand new Table Salt collection! 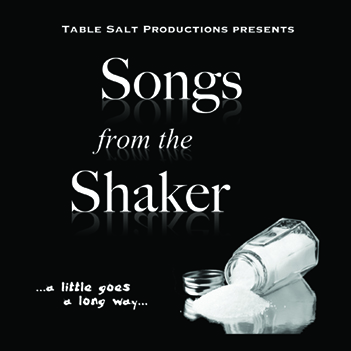 These 12 great songs are from a variety of Table Salt shows, including The VOW Factor, Pride and Plot of Pointlessness, Whistling Past the Graveyard, Spiked! and Love After Hours! CDs are selling for the low price of $15, plus $3 shipping and handling (MN State sales tax is included in the purchase price). They will be sent via the US Postal Service to the address you specify when you make your purchase (US addresses only at this time). Thrilling live recording — 18 great John Denver hits! 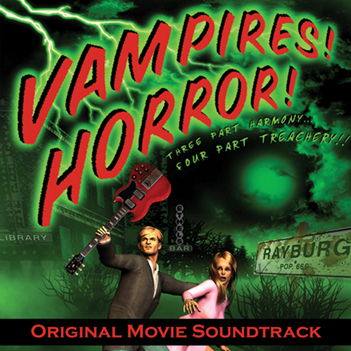 With music by Dennis Curley and book and lyrics by Beau Hays, this campy show gleefully rides the blazing popularity of the Twilight series, the Anne Rice vampire books, and such television classics as Buffy the Vampire Slayer, Angel, Forever Knight, Moonlight, Being Human, The Vampire Diaries, and True Blood!